In its 34th year, National Travel and Tourism Week is the annual salute to travel in America. During the first full week in May, communities nationwide unite to showcase the impact of travel to policymakers, business leaders and local media with rallies, events and other activities. Did you know that tourism is the 4th largest industry in Monroe County? Visitors in 2015 generated $78 million in federal, state, and local tax revenue. All week long, we are celebrating the power of the tourism industry and want to share how tourism has made a positive impact in Monroe County. 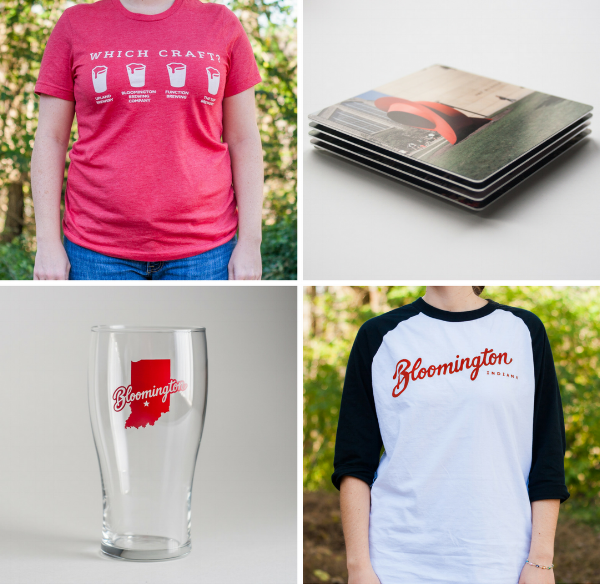 Stop by to sample some of our local gourmet goodies and stock up on some good lookin&apos; Bloomington swag! Mother&apos;s Day is coming up and you know mom wants one of these shirts. Maybe she also needs some new bar ware? Our friends at Red Frazier Bison will be parked out front serving lunch from 11-2 pm as well so come hungry! 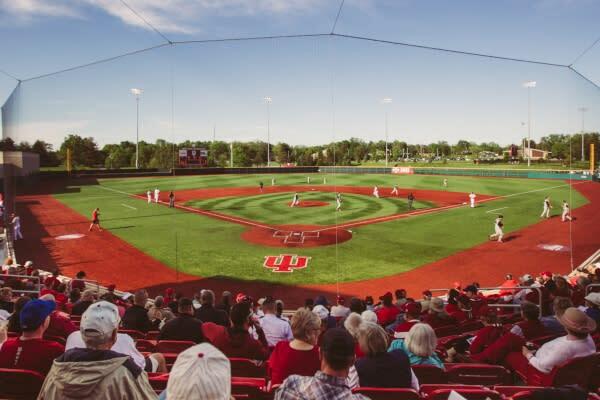 Love Bloomington swag but can&apos;t make the open house? Check out our Btown Store online. We&apos;re giving away $1 off coupons at Food Truck Friday to the first 300 people that come and chat with us about tourism. The coupons are good for $1 off any food truck item and we&apos;ll be honored til the close of Food Truck Friday on May 12. Visit Bloomington and the Monroe County Habitat for Humanity Restore will have an information booth open up until the first pitch at 6:05pm. The Restore is a new hospitality partner for Visit Bloomington and we&apos;re looking forward to helping them connect with potential donors. Stop by and say hello!